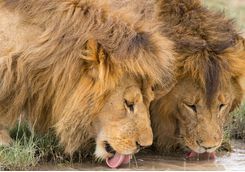 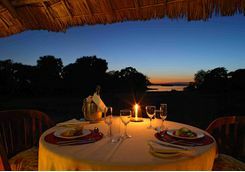 A beach and bush holiday with extra beach - because tracking lions through Ruaha can be exhausting! 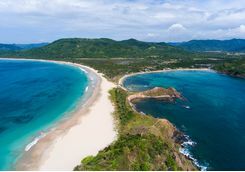 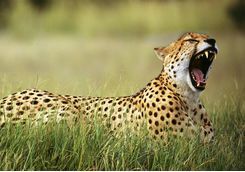 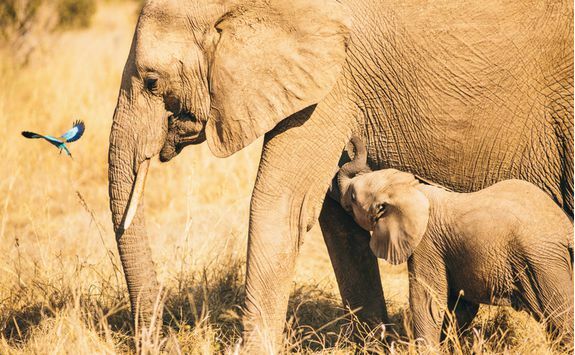 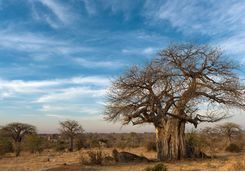 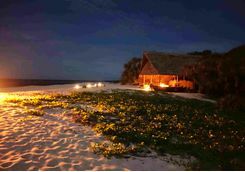 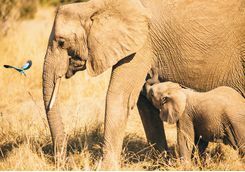 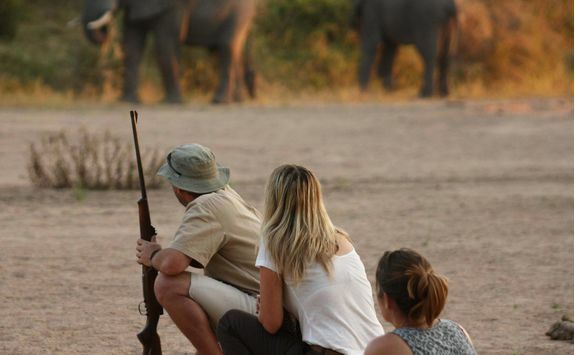 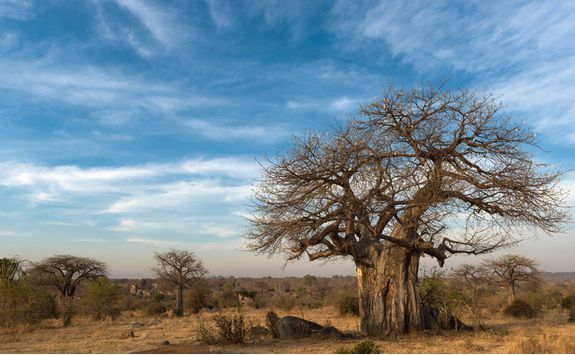 Begin the trip fighting jet lag and lazing by a pristine beach on the Swahili Coast, before embarking on the ultimate southern circuit safari in Ruaha National Park and the Selous Game Reserve. 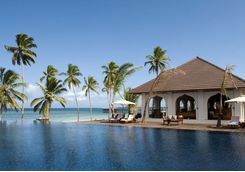 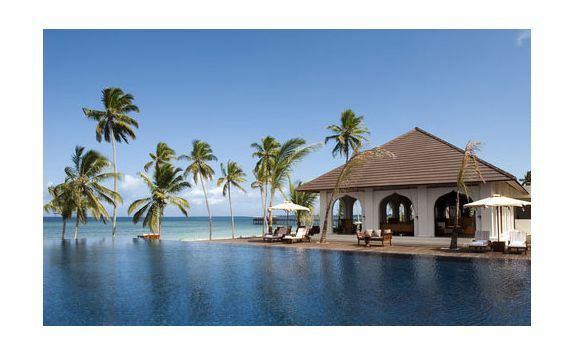 Then, to wind back down again before you head home, end up on the tropical island of Zanzibar. 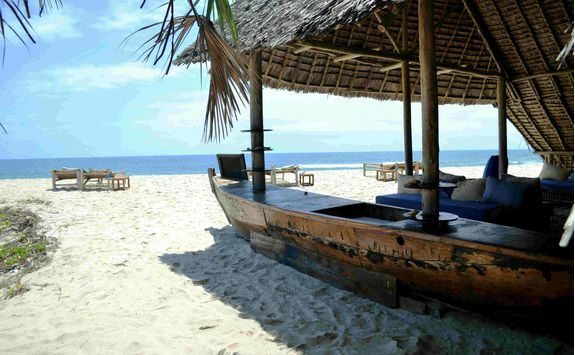 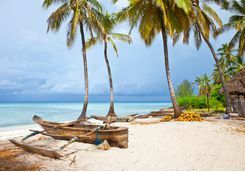 Remember what a tough life you lead while lying in a hammock on the Swahili Coast - oh and then again on a deserted Zanzibar beach…! 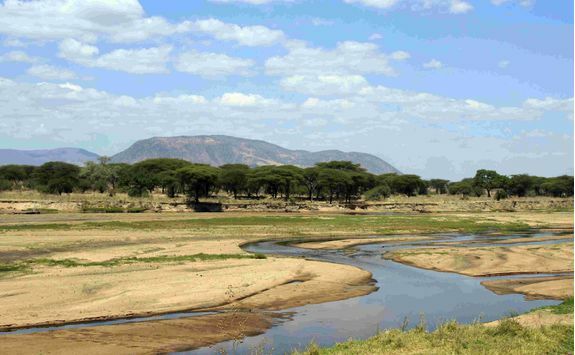 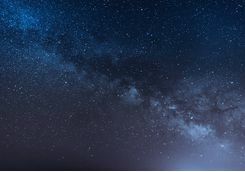 Depart from the UK on an indirect overnight flight to Tanzania, most likely connecting through Nairobi or Dubai. 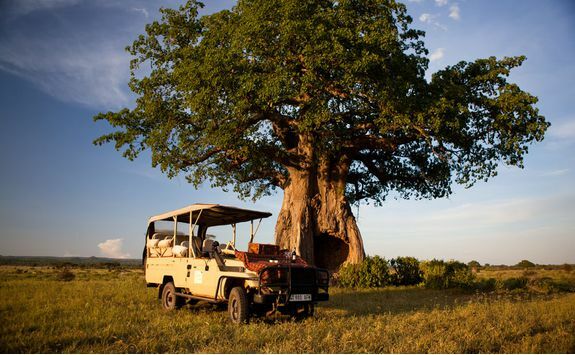 On your arrival into Tanzania, you will be met at Dar es Salaam airport by our on the ground representative, who will privately transfer you to your hotel Ras Kutani, which is around two hours away. 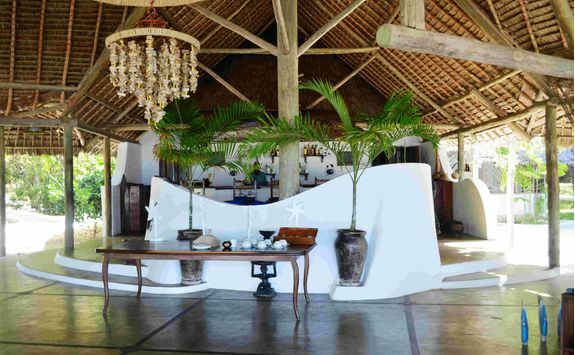 Once you get there and check in you'll want to settle into your luxurious surroundings and enjoy a cool drink in the sun. 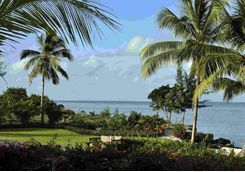 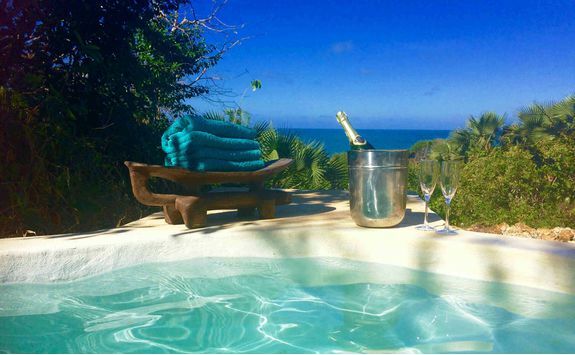 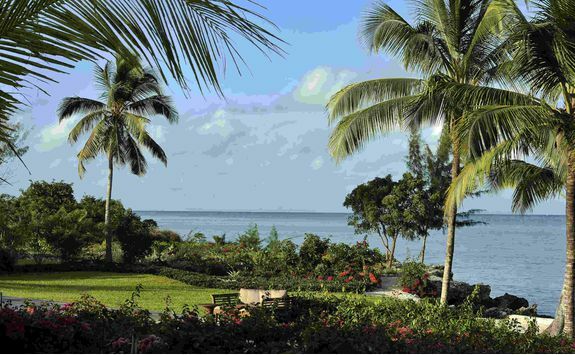 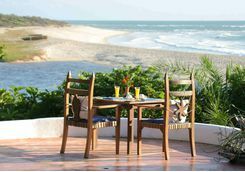 Sit back and absorb the views out towards the brilliant blue lagoon which neighbours the hotel - welcome to Tanzania! 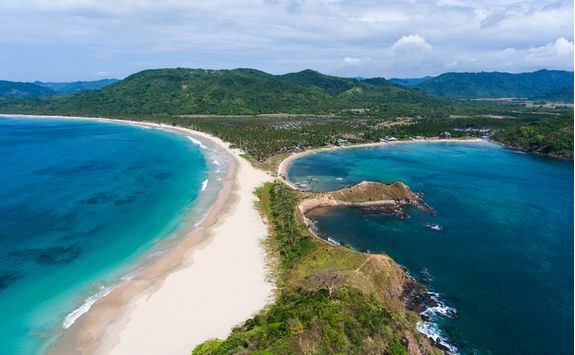 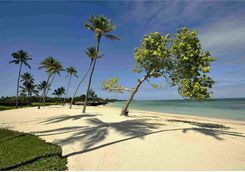 Relaxation is on the cards for the next couple of days; think lazing in hammocks, wandering deserted beaches, sunbathing by the pool and indulging in a spa treatment or two. 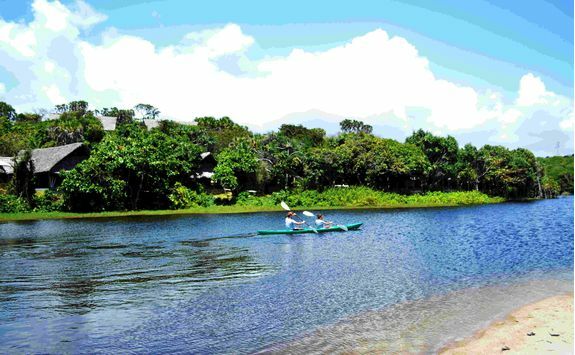 For the adventurous, there are forest walks to be enjoyed and kayaks which are perfect for exploring the cool lagoon. 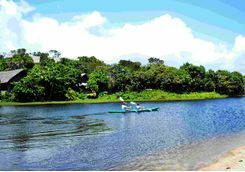 Keep your eyes peeled for Colobus monkeys in the treetops. 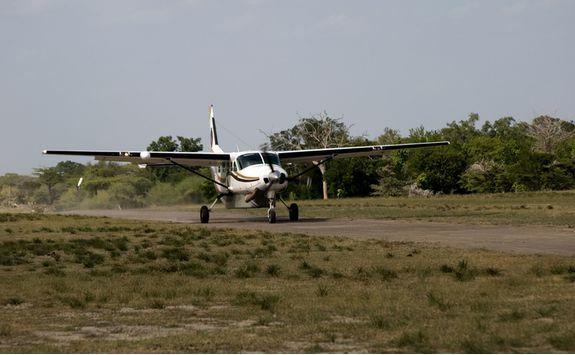 This morning you'll be collected from the hotel by a little private plane and flown back to Dar es Salaam, where you will then pick up another short flight to Ruaha. 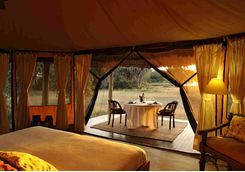 From here it's time to get your safari on and discover the unadulterated wilderness. 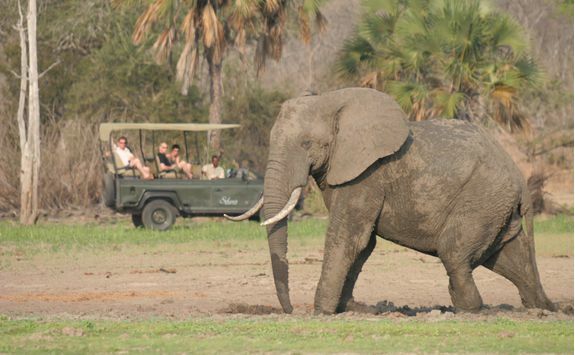 Hit the ground running and head out on your first game drive late this afternoon. 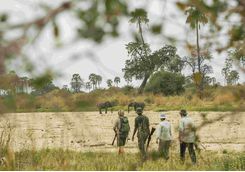 Your expert ranger will be tracking buffalo, giraffe, lion and leopard (to name just a few) so you should get plenty of fantastic sightings. 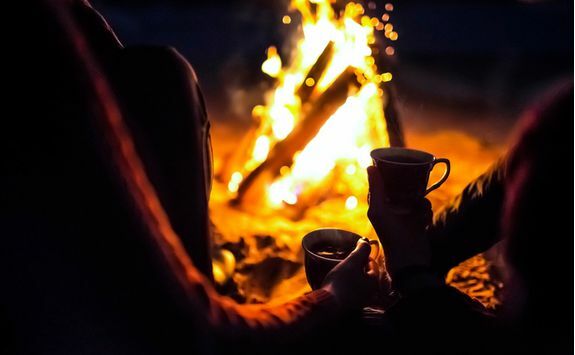 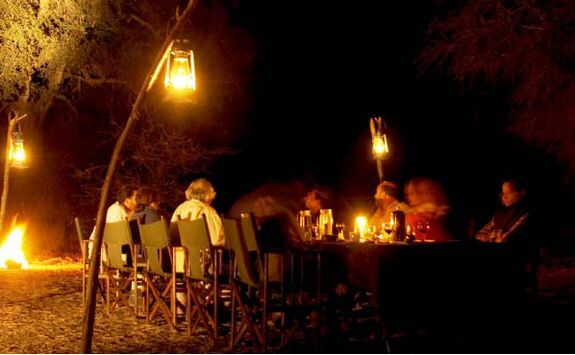 As darkness falls, head back to camp for drinks around the camp fire and hearty African feast in the dining room. 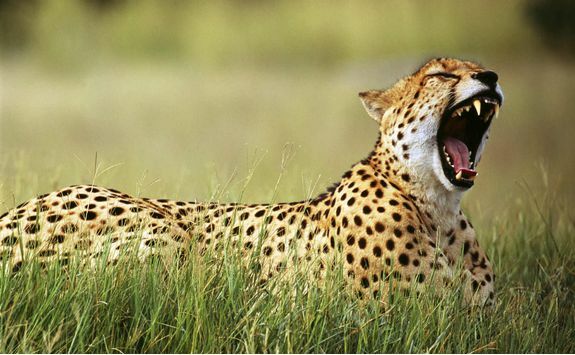 Another day, another game excursion - or two actually. 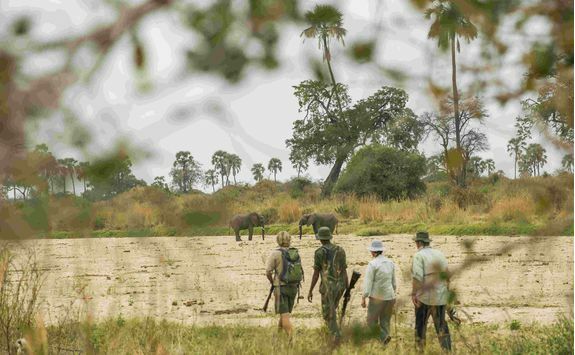 First up, you're heading out into the bush on foot, where, accompanied by an armed ranger, you'll get to grips with the vast untouched lands in this part of the world. 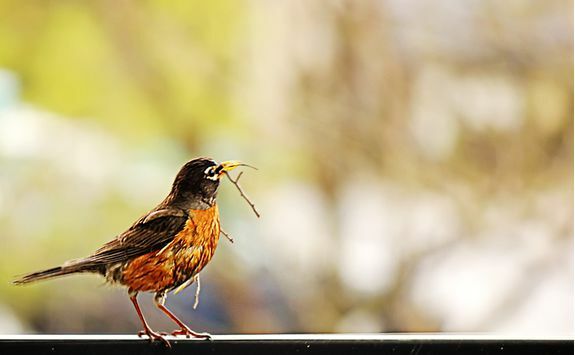 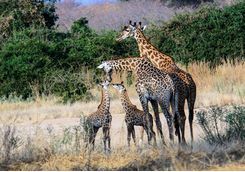 Walk at a leisurely pace and learn all there is to know about the smaller wildlife here, plus put your binoculars to good use spotting various majestic birds flying high above you. 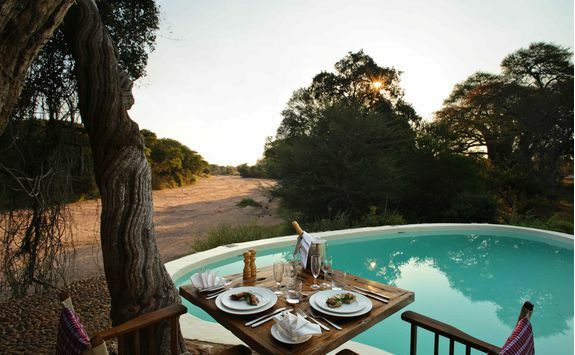 After lunch and some leisurely time relaxing by the pool, head out on the evening game drive for your fix of big game spotting. 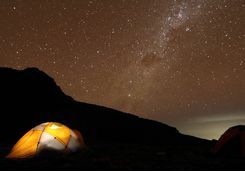 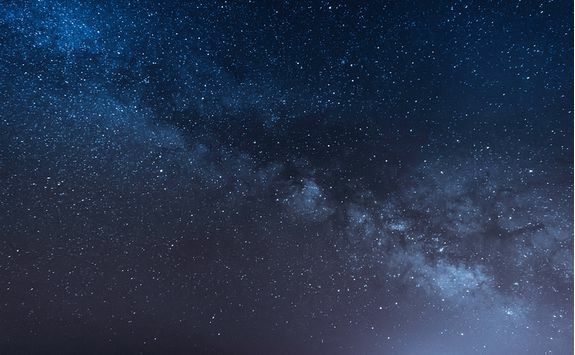 For your third night you're going to be embarking on an overnight fly camping safari (only available in the dry seasons mid-August to mid-November). 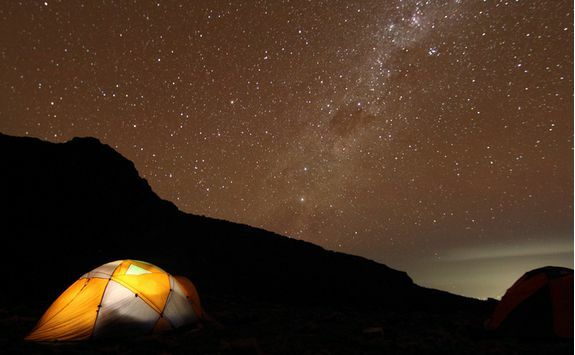 For those not in the know, essentially we mean sleeping under the stars with little other than a mat and a mossie net - it's magical. 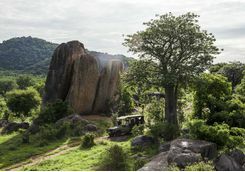 To find the perfect spot to set up camp you'll head out with your guide and discover the hidden depths of Ruaha by traversing the terrain on foot. 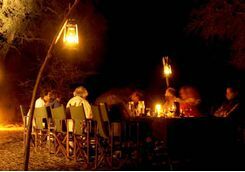 Finding that much sought after spot your guide will then pitch up camp, rustle up a delicious dinner, and make himself scarce. 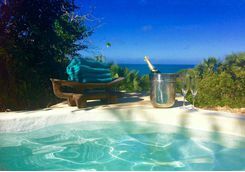 Which allows you to shower - au natural under the trees - and then cosy up for a romantic and totally unforgettable night under the stars. 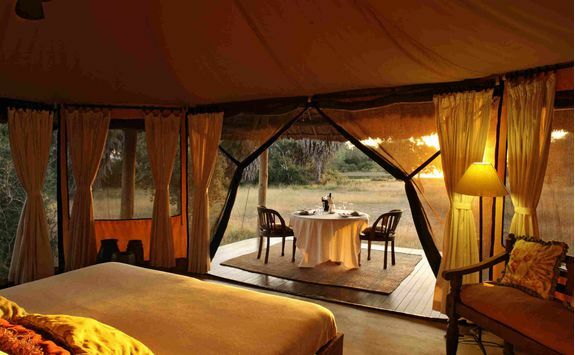 After waking to the sounds of the birds and wildlife in the nush, you'll be collected by your guide and return to camp this morning. 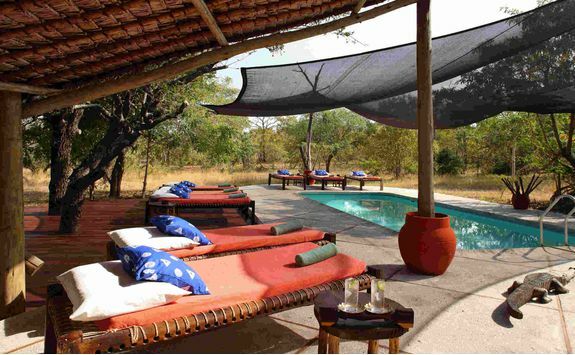 After a late breakfast, bask in the sunshine around the pool whilst admiring the stunning views around the lodge. 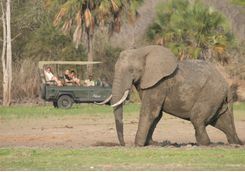 There's time for one final game drive this afternoon, so you can try and make sure you've ticked off all the wildlife from your list. 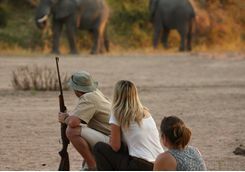 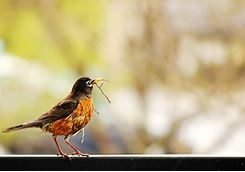 Then enjoy a final night in the lodge, sharing your exciting tales of the day's sightings and of last night's sleep out. 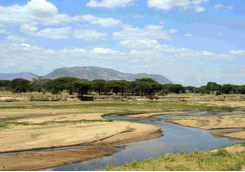 This morning you will head to the Selous Game Reserve, a bona-fide UNESCO World Heritage Site situated south-east of Ruaha. 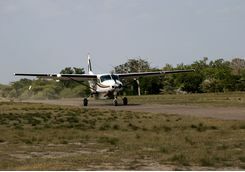 To get there you'll be boarding one of the little planes you'll have become accustomed to by now for a short flight. 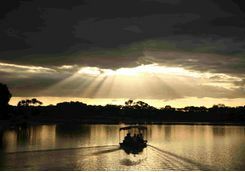 After being met by a driver and escorted the last leg of your journey by jeep you'll arrive at Siwandu, on the banks of Lake Nzerakera. 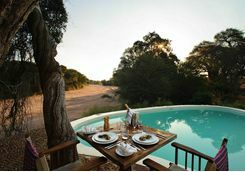 After checking in, sit and sip a cool drink on the wooden veranda as the sun sets and wildlife saunters past - we're talking safari armchair style! 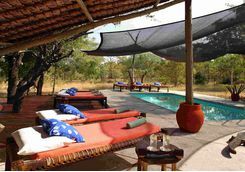 Over the next two days you'll get out and see some of Selous Game Reserve on a series of early morning and late afternoon game drives - interspersed with taking dips in the pool of course. 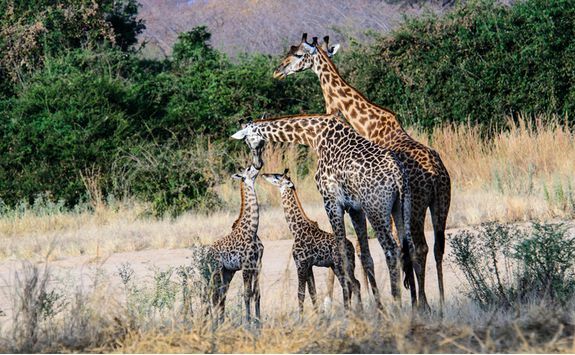 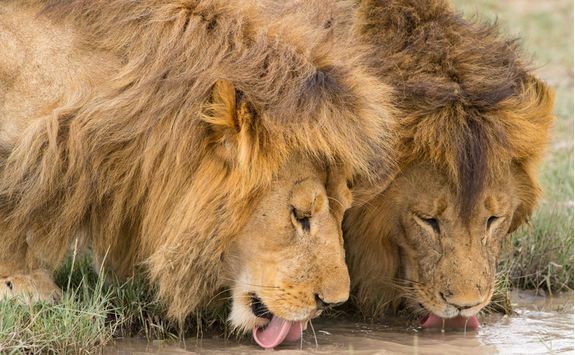 Selous Game Reserve boasts the title of 'largest game reserve on the continent', and is home to huge numbers of giraffe, buffalo, wildebeest, lion and leopard, plus incredible birdlife, so you'll be spoilt for wildlife spottings. 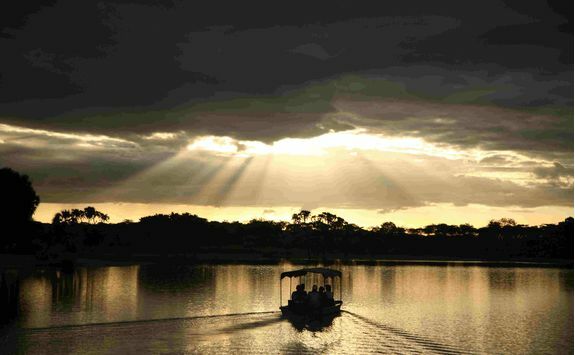 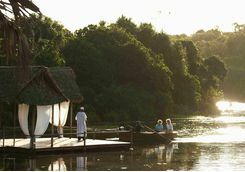 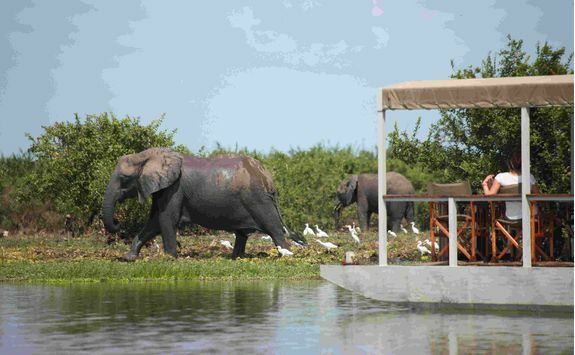 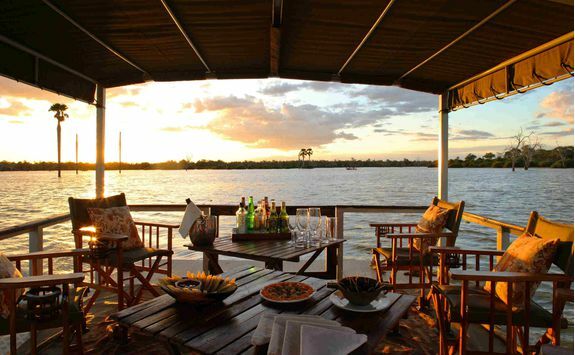 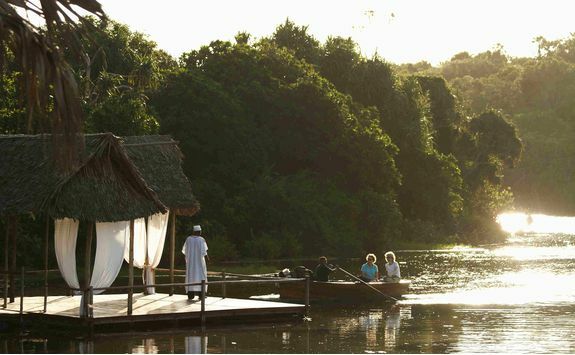 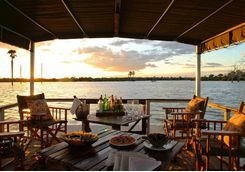 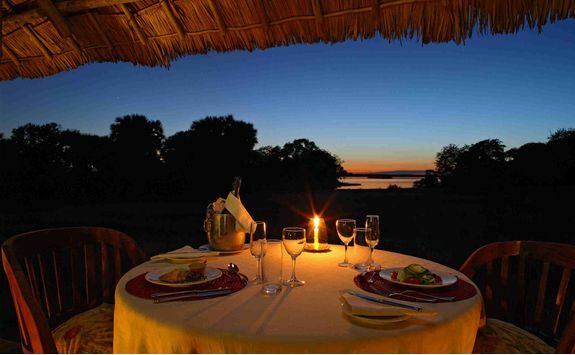 For a memorable last evening the staff at Siwandu will arrange for you to forgo the evening game drive and instead enjoy a relaxing boat cruise on the waters of the Rufiji River delta - the largest in East Africa. 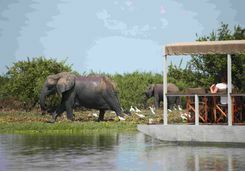 You'll sit aboard a magnificent pontoon boat, where you can watch animals drink from the lake and gaze up at a variety of bird life flying overhead. 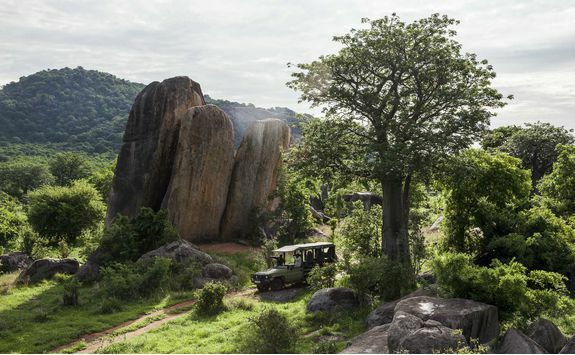 Enjoy the luxury of a sundowner on the move, as you pass picturesque scenery and cheers to a fantastic en days in Tanzania. 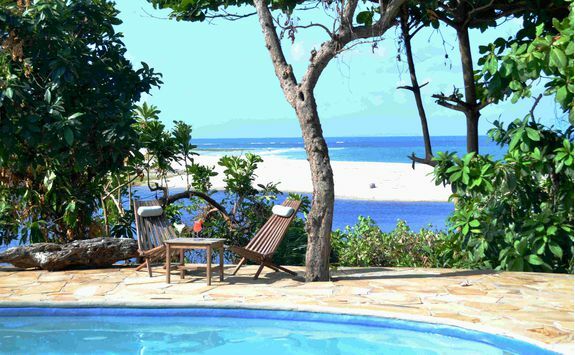 The islands are calling and after the sheer excitement of all those animal sightings it's time to put your feet up again (or more aptly down, into soft sand) today. 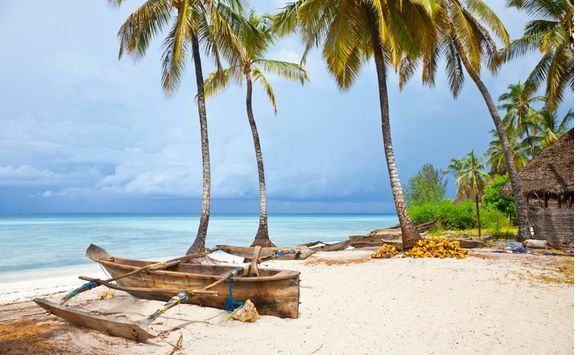 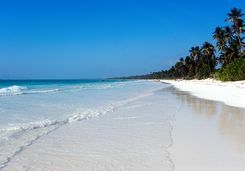 After two short flights, via Dar es Salaam, you'll find yourself landing on Zanzibar Island, surrounded by sugar white sand, azure blue water and palm trees rustling in the breeze. Spend the next few days swimming, sunbathing and getting thoroughly sandy. 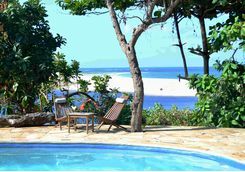 You'll also want to take a snorkelling trip around the island one day, and on another, simply sit poolside with a cocktail after a pampering spa session. 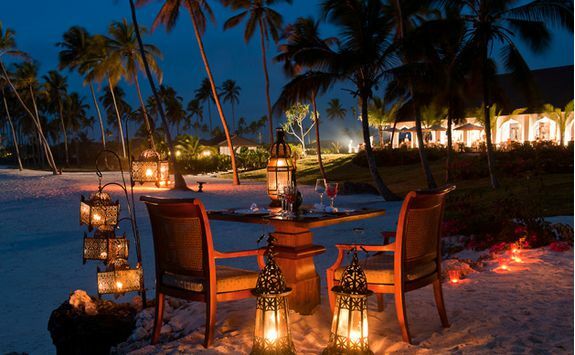 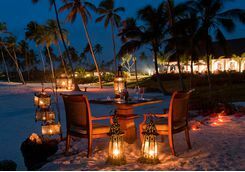 End the holiday in style with a private beach dinner and watch the sun set over the ocean. 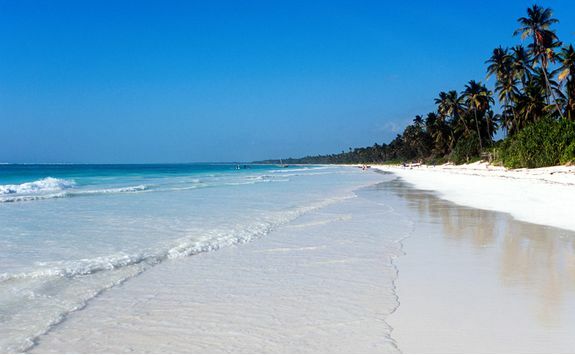 Sadly the time has come to head home today. 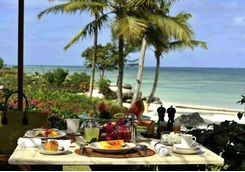 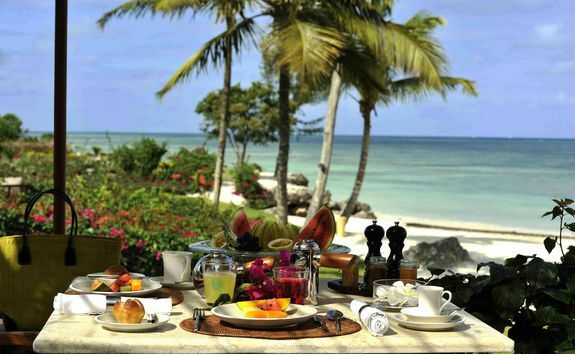 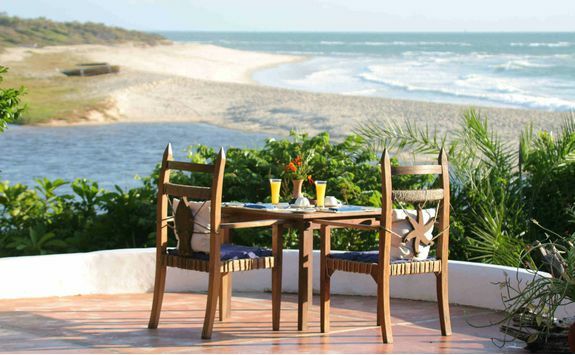 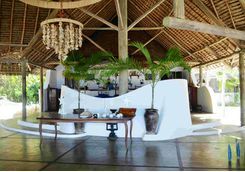 Pack up your things and enjoy one last breakfast in paradise before catching a short flight to Dar es Salaam, where you'll connect to your flight back to the UK.